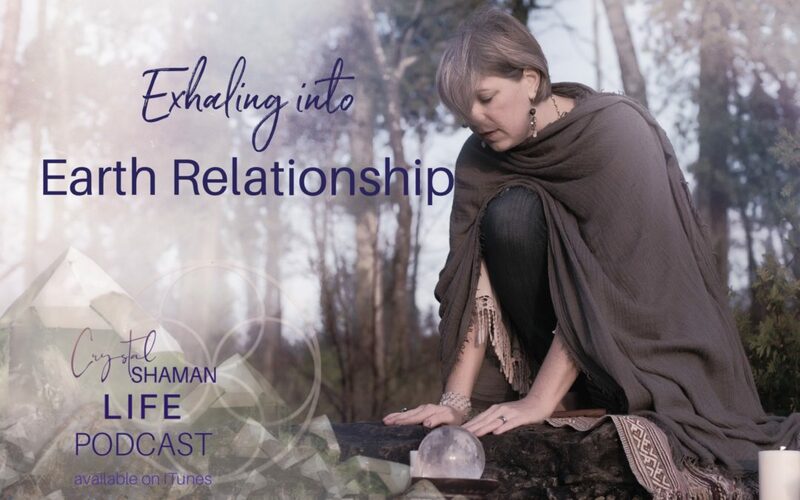 In this week’s episode of the Crystal Shaman Life podcast I’m diving into the 2nd Facet of Crystal Shamanism: Earth Relationship. Mmm . . . I love this topic! Over the years, as I’ve been walking the path of the crystal shaman, I’ve been noticing how much more attuned I have become to my local landscape, and to the sacred sites in this area. Yes, Northeast Wisconsin is filled with sacred sites and energy centers! Something I truly never would have imagined prior to embarking on the path of the crystal shaman. In 2008, when I went to Peru for the very first time, I was so excited to visit the ancient sites. 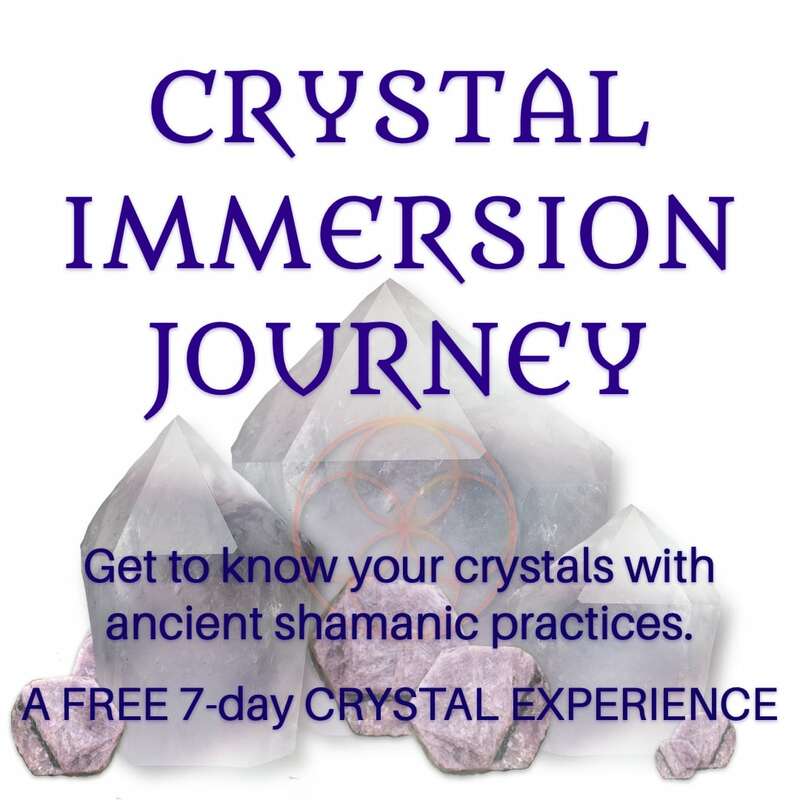 I envisioned myself sitting in places such as Machu Picchu and Ollantaytambo receiving incredible energetic transmissions and profound insights. But to my surprise, on the very first day of our journey, the shaman took us on a hike, through a field, to what looked like a random rock in the middle of nowhere. While we were there, music was played, offerings were made, and Adolpho shared the significance of both this rock and this random spot in the middle of the field. It wasn’t a random rock in the middle of nowhere, it was a very sacred spot with a deep connection to the ancient mountain spirits. This left me wondering . . . how many times had I simply walked passed sites of spiritual significance with complete disregard because they didn’t look as though I imagined? What I was overlooking within my own local landscape? And, how could I begin to cultivate a deep and meaningful relationship with the earth. Yep, that experience left my mind whirling. And it left me determined to deepen my relationship with the earth. Each of us has a unique way of communicating and connecting with the earth. This episode invites you to discover how the earth is already communicating with you and how you can begin to respond to it in ways that feel natural. Journey begins Friday, May 3rd.